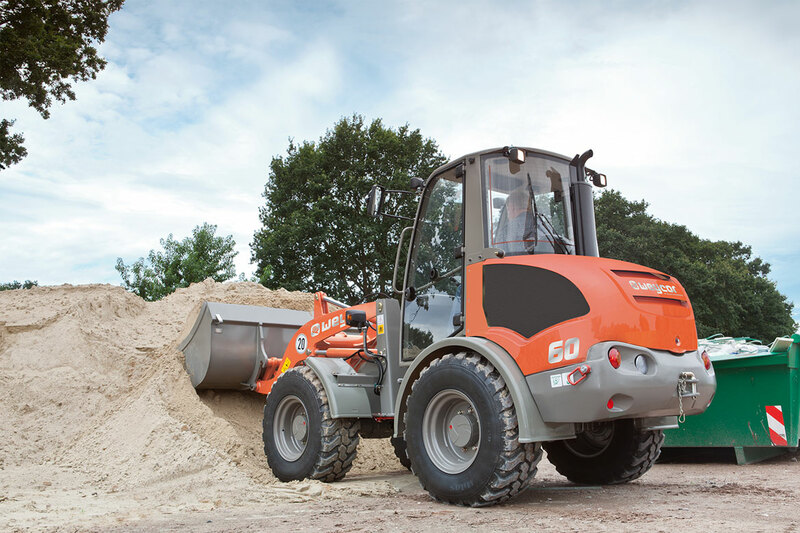 ... and has the perfectly matched range of machines for construction, building, industry and agriculture. At the end 2016 the Atlas name was changed to Weycor but the product range is exactly the same. 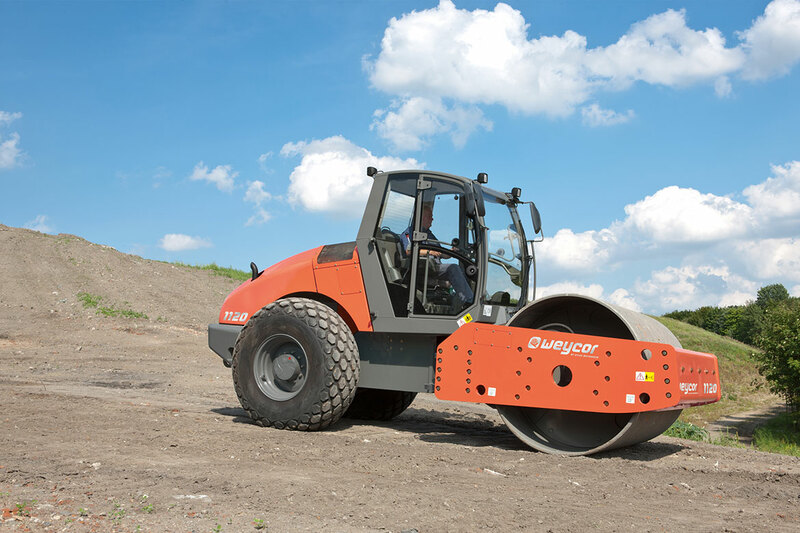 Weycor is manufactured by Atlas Weyhausen GmbH, one of Germany's leading producers of construction machines that has made a mark for more than 40 years in design, product quality and efficiency in a competitive market for wheel loaders.